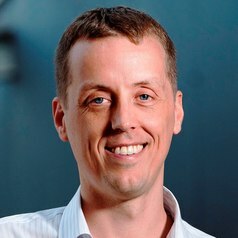 Henri Burgers is a Senior Lecturer in Strategic Management and Innovation and Leader of the Innovation Research Group in the QUT Business School. He is also one of the principal researchers in the Australian Centre for Entrepreneurship Research and member of QUT’s Institute for Future Environments’ Transforming Innovation Systems leadership group. Through his research he aims to develop novel approaches to managing and organising that help individuals and organisations unlock their innovative potential. His research has been published in the world’s top strategy and entrepreneurship journals and has received several grants from the Australian Research Council. He has used these insights to help firms, governments and industry associations in Europe and Australia to overcome their challenges in becoming more innovative.